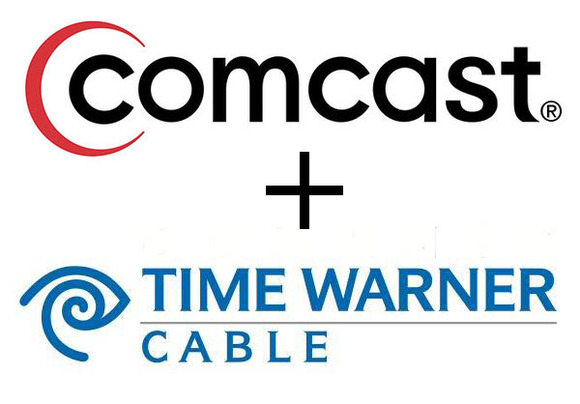 Comcast will acquire Time Warner Cable in a $45.2 billion all-stock deal, the companies said Thursday. The merger will accelerate innovation and, in time, allow customers of both companies to profit from the other’s services, they said. The services Comcast will contribute include 50,000 video-on-demand choices on television, a further 300,000 available for streaming on XfinityTV.com, and its X1 cloud DVR (digital video recorder). Time Warner Cable will add its StartOver service for skipping back to the start of a live program in progress and LookBack, which allows customers to watch programs up to three days after they air. The merger will also add 30,000 new Wi-Fi hotspots to those already available to Comcast customers. For business customers, the companies’ combined bandwidth and reach will improve their ability to offer high-performance point-to-point and multi-point ethernet services and cloud-based managed services, they said. Comcast said building a national platform from the two companies’ networks will allow it to realize operating efficiencies and economies of scale of around $1.5 billion. 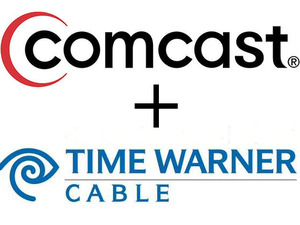 While Time Warner Cable will account for about 27 percent of the company’s cable customers, its shareholders will end up with approximately 23 percent of the combined entity. Neil Smit, president and CEO of Comcast Cable and an executive vice president of Comcast, will head the new cable company.